Hello Friends! 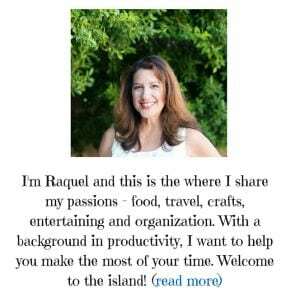 Is your to-do list as long as mine this month? I have so many things to do including going grocery shopping, picking up the dry cleaning and taking my car in for an oil change. I always keep a list of my tasks so I don’t forget things. It doesn’t take much of an interruption to get me distracted. 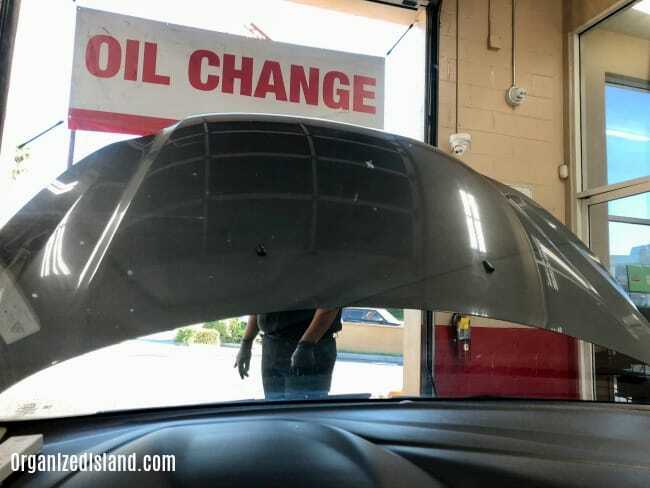 I recently visited a Valvoline Instant Oil Change facility for the first time to get my oil change. 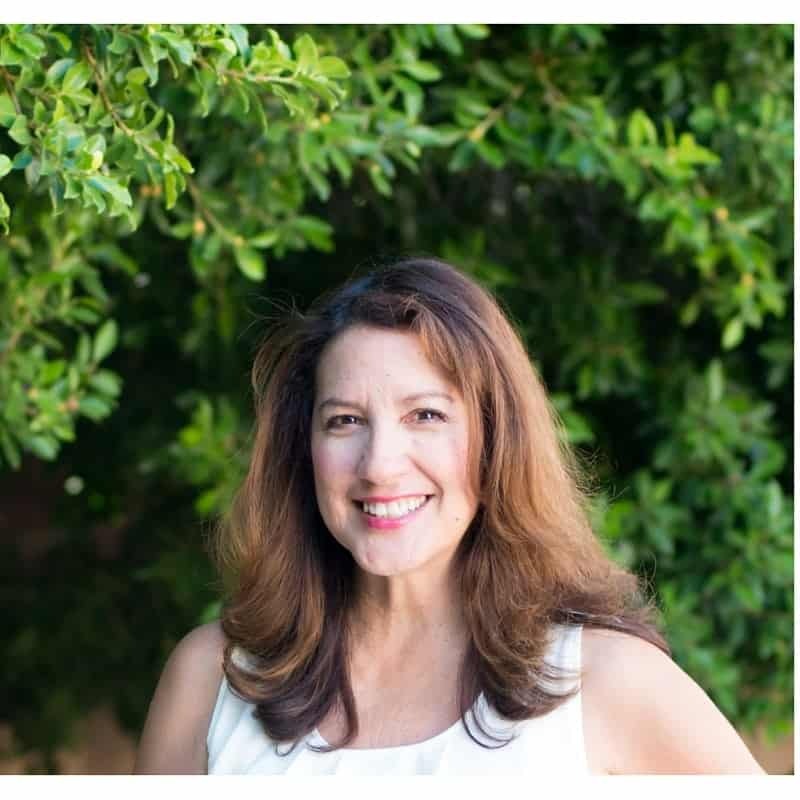 As you know I am always looking for ways to make the most of my time and let me tell you that I have never been to a facility to have my oil changed that was as efficient as Valvoline. 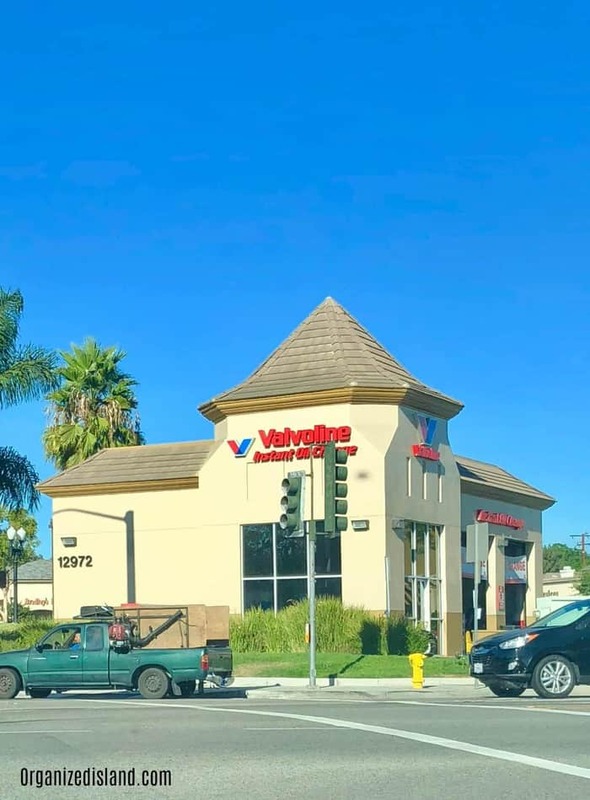 I headed to my local Valvoline Instant Oil Change center and drove up to the queue. They took my information down and proceed to check all my lights, fluids and filter all while I stayed in my car! How awesome is that! 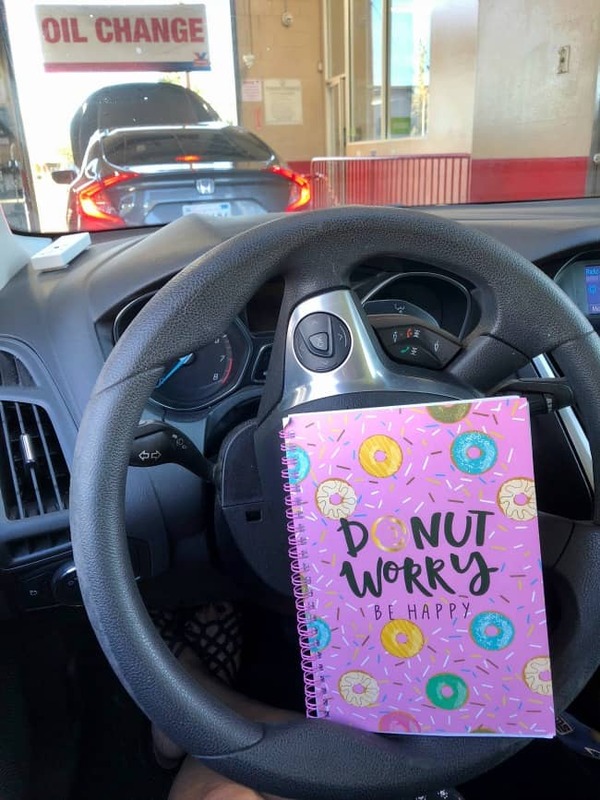 They hold your keys for their safety, but let me tell you that it was great to be able to work on my list while in my car. This is so especially helpful if you have kids in the car too! The staff was so friendly and courteous while my car was being serviced. 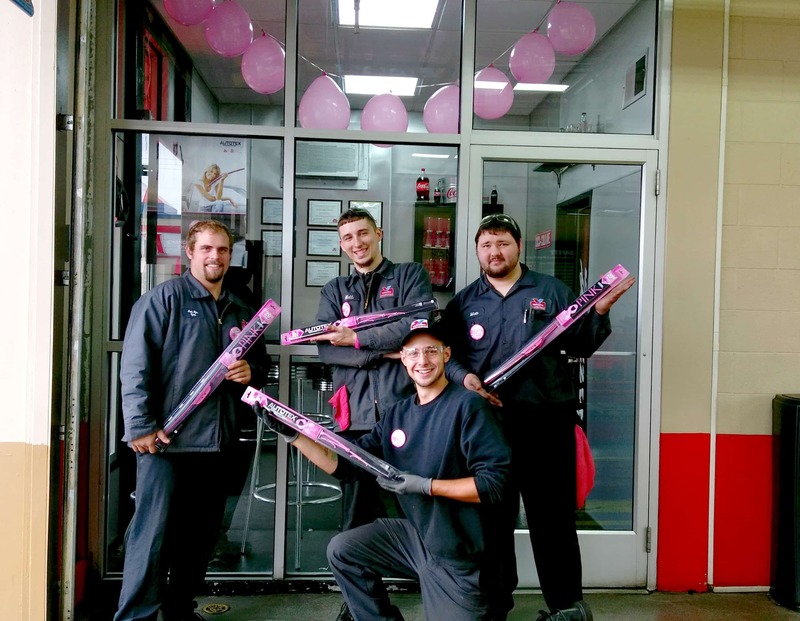 They shared with me the special AutoTex OINK Wipers that are on sale during October, which is Breast Cancer Awareness Month. Month) with proceeds going to the National Breast Cancer Foundation (NBCF). Now is the perfect time to ensure you have wipers for the coming seasons. You can find the location offering the wipers nearest you. 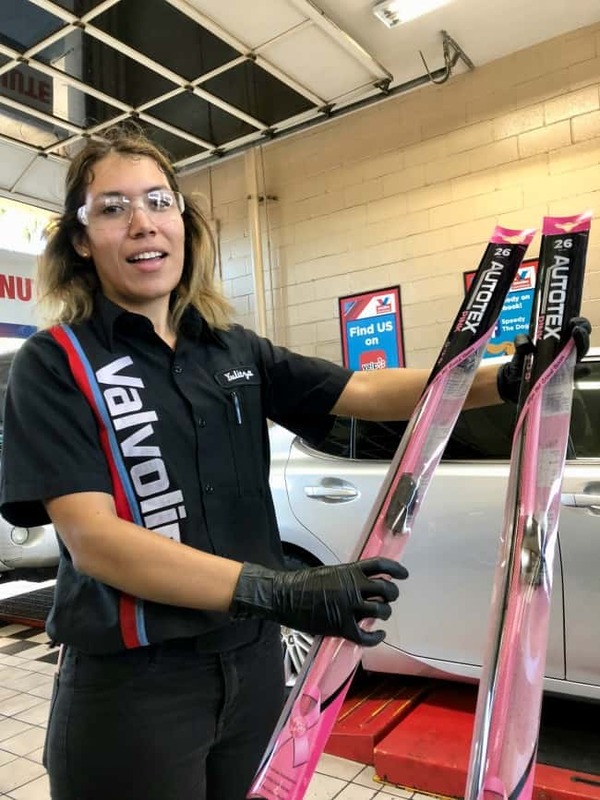 You too can buy these wipers, then enter the Pink My Ride Photo Contest for the chance to win up to a year of free oil changes here! By the way, Valvoline Instant Oil Change will make a double donation on all wipers sold 10/19 which is the National Mammography Day. 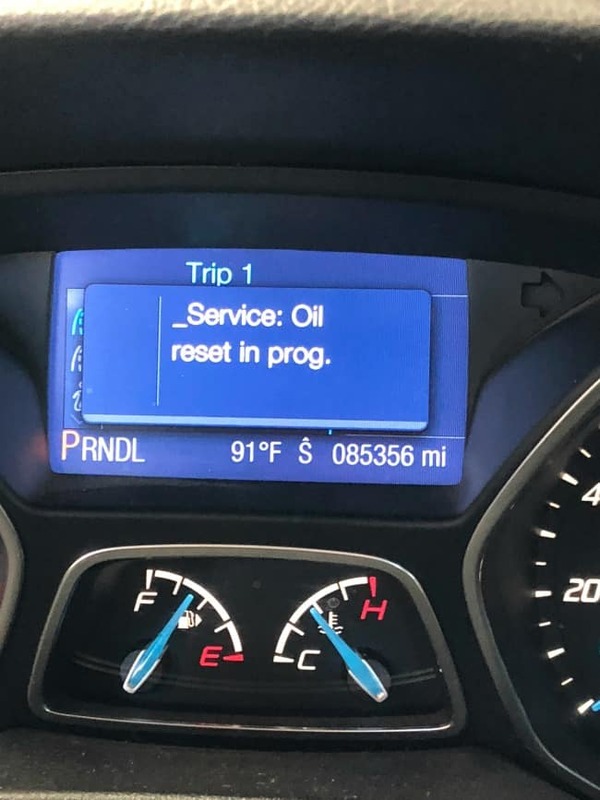 In just 15 minutes my car was ready and they even helped me reset my oil change message on my car. Pennsylvania, Rhode Island, and Virginia. Valvoline Instant Oil Change has raised over $86,000 for NBCF so far this year. VIOC is a full-service 15-minute drive-thru oil change with no appointment needed. aha! I thought they were in MA, but you confirmed it. Totally love this. They make it much more meaningful. And hey, we have to get oil changes. Time to schedule all the important things.